A comprehensive guide to your camera and how to use it to get the most from it. These results from a recent poll of readers highlight a challenge that many camera owners face - they're unable to use their camera to its fullest potential because they don't understand the basics of how to use it. If you wish you had a better understanding of your camera and how to get it working to its potential - we've developed a resource for you. 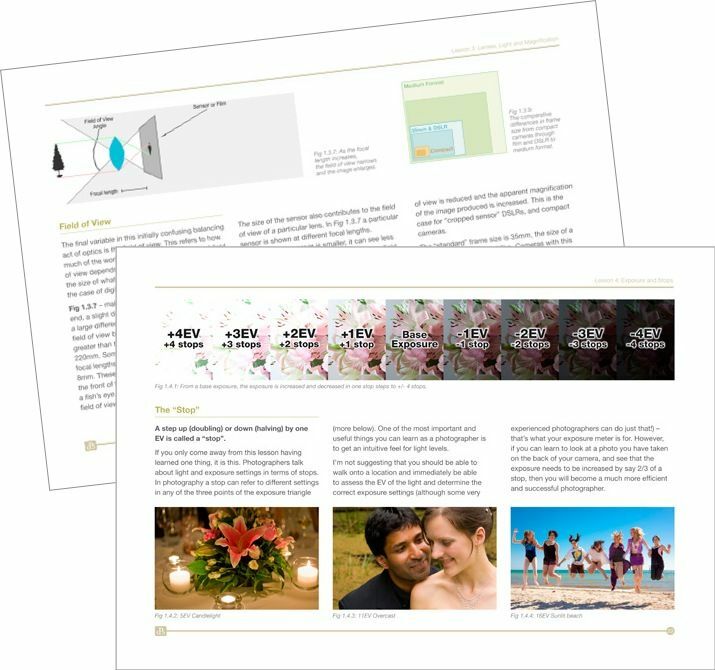 Photo Nuts and Bolts is the is a brand new downloadable PDF E-book designed to help you know your camera and take better photos. 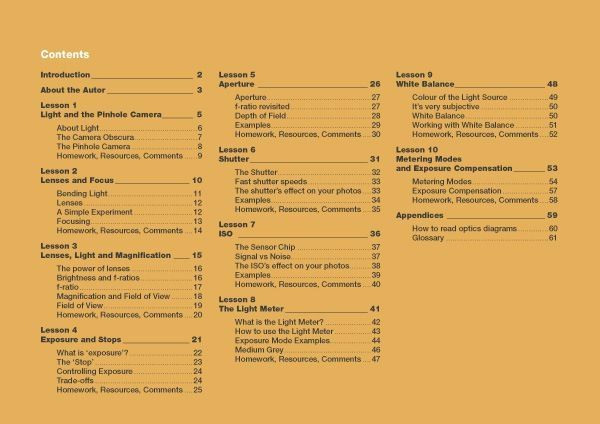 This resource has been written by regular contributor to DPS - Neil Creek and works through a series of 10 lessons centered around the basics of photography. Here's the full table of contents. By the end of it you'll understand how your camera works and be in a much better position to be able to make decisions on how to best use it rather than just sit in Auto mode. 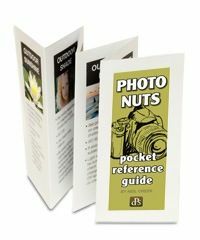 Grab your copy of Photo Nuts and Bolts E-book in its launch week and we'll throw in a free bonus Printable PDF Photo Nuts Pocket Reference Guide. This is a quick guide to get you started with camera settings in various situations. For example if you find yourself Indoor in a low lighting situation it'll suggest where to start with setting your Aperture, Shutter Speed and ISO. If at the beach it'll suggest how to approach shooting in that situation. It covers 10 situations and will help you to take what you've learned in the main book and put it into action in a practical way while shooting. This handy little bonus will only be available for one week after the launch of the Photo Nuts and Bolts E-book. After the first week it'll be available no more so act fast. 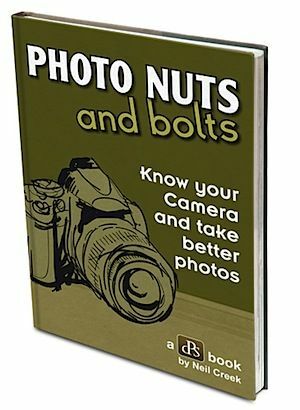 If you’re not satisfied that Photo Nuts and Bolts ebook is helping your photography within 30 days just let me know and I’ll refund your money – that’s how confident I am that this is a resource that will help you improve your understanding of your camera and as a result, your photography. Be among the first to secure your copy of Photo Nuts and Bolts and to grab the bonus Pocket Reference Guide. This bundle would normally be priced at $29 but we're offering it directly to DPS community members and subscribers at $19.97 (USD). Grab your copy today - Payment is via PayPal or Credit Card.